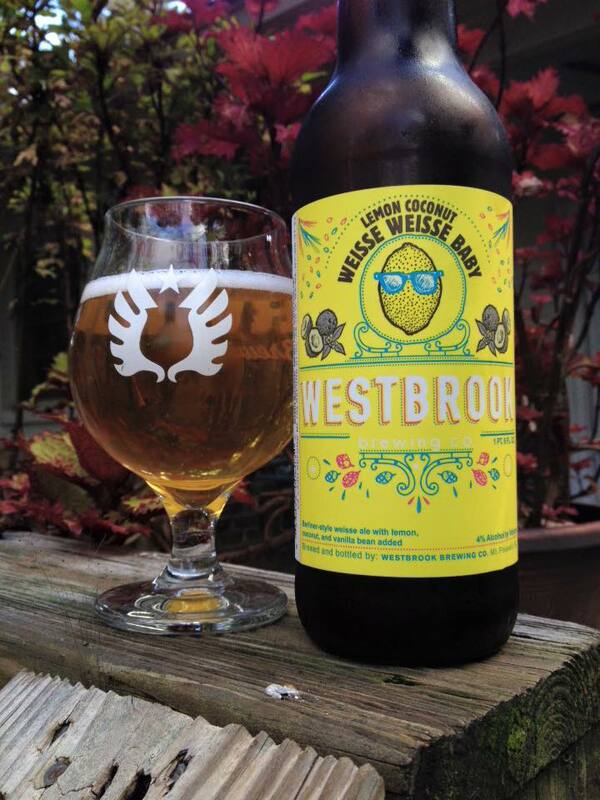 Westbrook Lemon Coconut Weisse Weisse Baby is a Berliner Weissbier infused with fresh lemons, toasted coconut and whole vanilla beans, 4% ABV. Bottled 9/30/2015, opened 12/26/15. 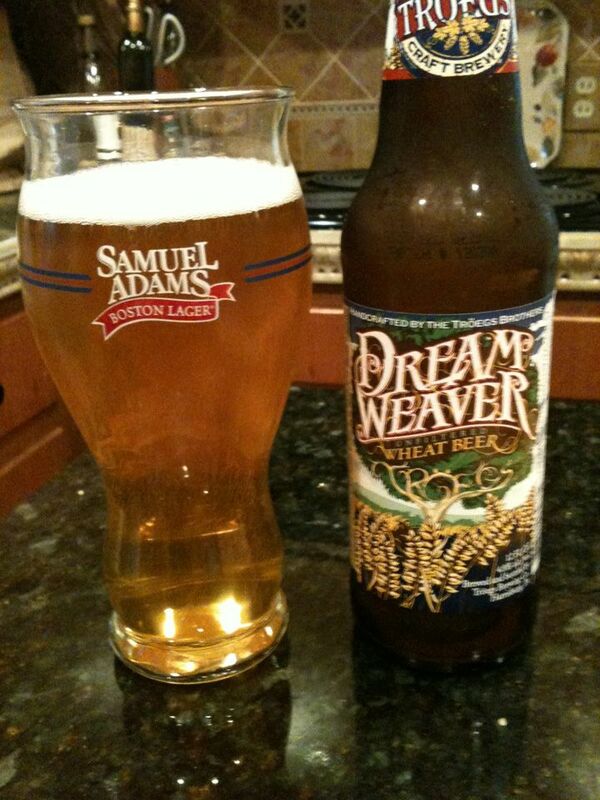 This pours with an exceptionally clear golden straw color with hints of lemon yellow, a nice white head to start but it fades to absolutely nothing quickly. 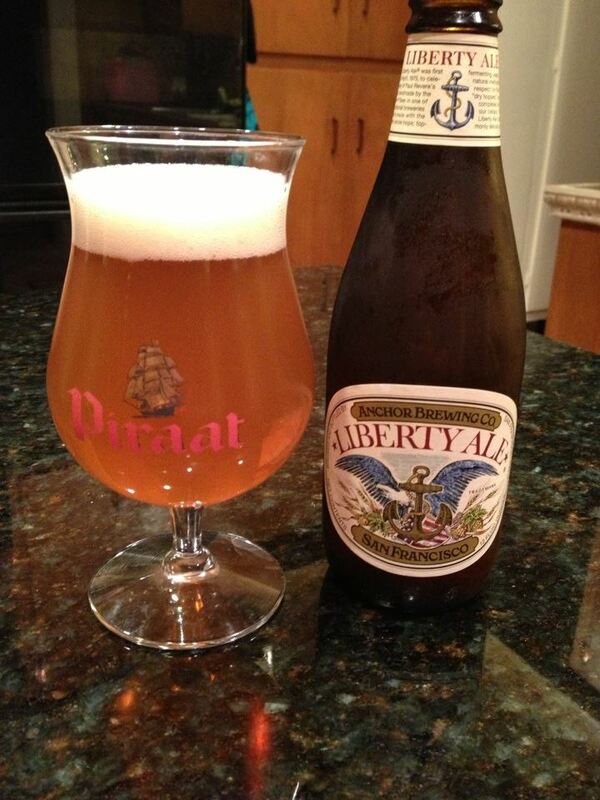 The aroma is rather mild, a bit of musty grain and some mild lemon as well, but that is about it. The taste is more than making up for the weak aroma. Soooooo much fresh lemon in the flavor of this beer, and it isn’t just in the initial taste but it lasts throughout the whole sip. 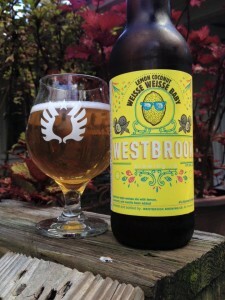 I’ve never had regular Weisse Weisse Baby, but I have to imagine it is one sour beer if this variant is as tart as this. 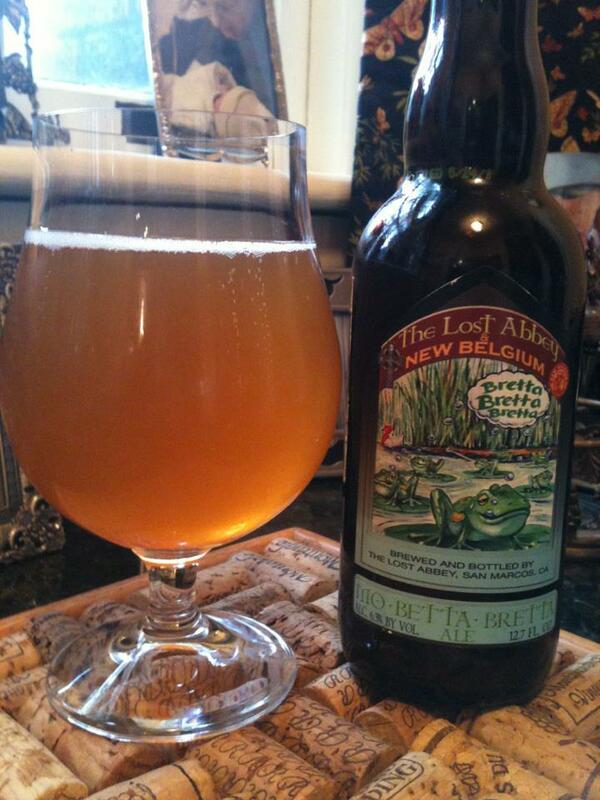 The vanilla comes out strong in the finish and lingers nicely in the aftertaste. The element I was most excited to see added to this style was the coconut, but I have to say it is a bit too mild to make a huge impact. It’s there, but it is definitely a bit player. When all of the flavor components come together I’m reminded a little of lemon meringue pie. 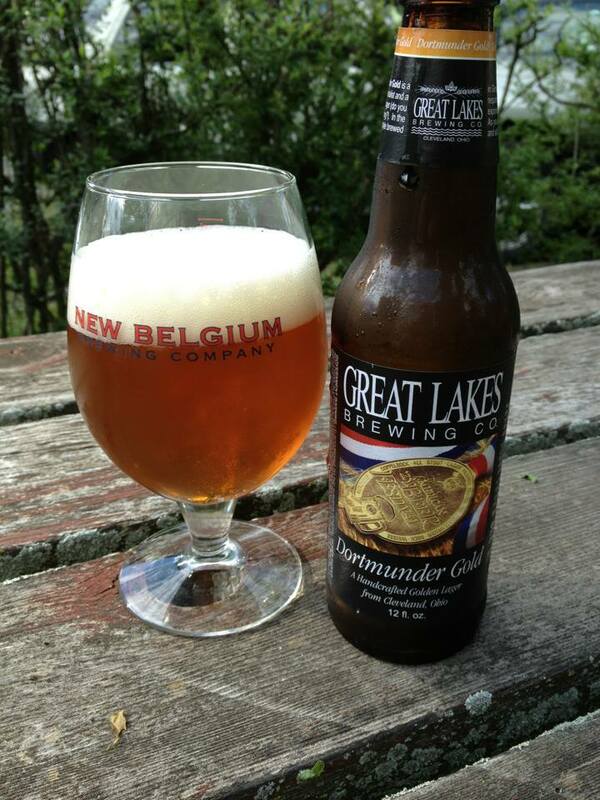 Not your typical simple and refreshing Berliner, this beer is loaded with complexity and sour intensity.